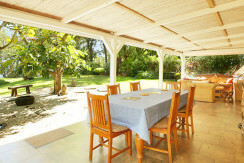 An authentic creole holiday renting in Mauritius A comfortable holiday rental in typical “creole” style in Pereybere, Mauritius. 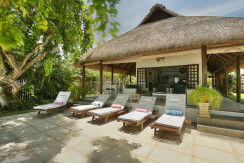 A charming house with all-including services in Mauritius Noulacaze is a most comfortable holiday home. 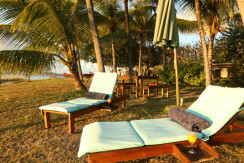 A luxurious villa on the Seaside of Mauritius Island This luxury beach villa in Mauritius right at the water’s edge combines luxury and comfort at a very attractive price.